The following is a brief recap of the Tues., July 17, 2018, BPS101 Regular Board Meeting. View the agenda and all supporting documents from this meeting and minutes from previous meetings. View BATV’s recordings of previous meetings. The tentative FY 2019 budget is now on public display. 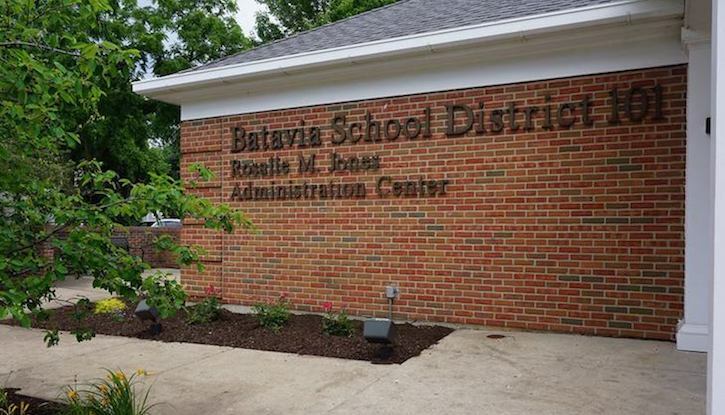 It is also available in hard copy at the Rosalie Jones Admin Center at 335 W. Wilson St., Batavia. A Public Budget Hearing is scheduled for Tues., August 21 at 7 p.m. at the Rosalie Jones Administration Center. Everyone in the the community is encouraged to attend and comment on the budget. The Board will vote on its adoption at the Tues., Sept. 18 Board Meeting. If you have questions about the budget, please contact Chief Financial Officer, Tony Inglese. Budgets from prior years are available from the Illinois State Board of Education’s historical archive. Batavia High School Principal Dr. JoAnne Smith presented Board Members with a Class of 2018 Exit Report detailing GPA by decile, achievement results, final transcript requests, and post-secondary experiences. 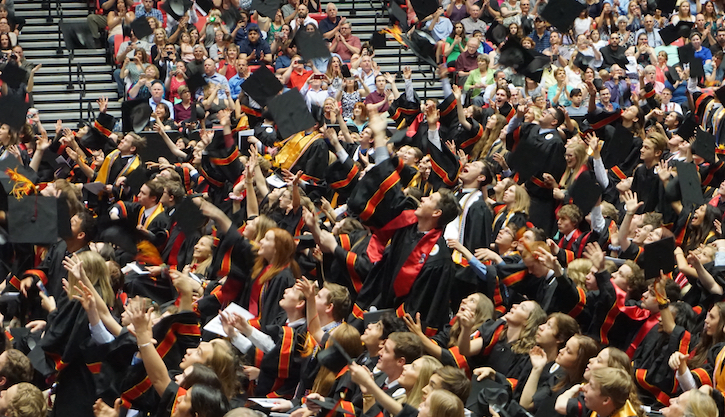 The top 50% of students had a GPA of 3.57 or higher. The total number of dual-credit course enrollments (BHS has a reciprocal agreement with Waubonsee Community College) was 470—up from 442 in 2017. A record 508 Advanced Placement (AP) exams were taken by 244 students. Exam results will be shared with the Board when scores are received by BHS. In addition to the Class of 2018 Report, Chief Academic Officer Dr. Brad Newkirk held a “Data Walk” during the Board Meeting to share non-academic data in four key areas: Growing, Caring, Performing, and Connecting & Engaging. During this presentation, Board Members were invited to review data on story boards designed to explore the whole child, including survey results from students and staff as well as alternative forms of tracking student involvement in activities. What data do you value? How might this data assist you with your strategic work? What data would be helpful to our community? Tues., Aug. 21, 7 p.m.
Tues., Sept. 18, 7 p.m.